Club Winston is a place where lots of tourists go to. Locals not so much. 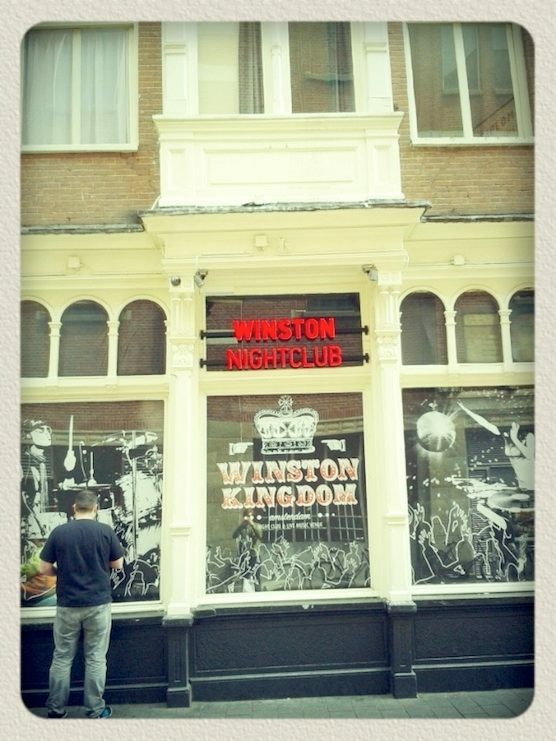 This club is located on the Warmoesstraat in Amsterdam, just in front of Amsterdam tock Exchange. If you wanna party in the RLD, this is the club for you! 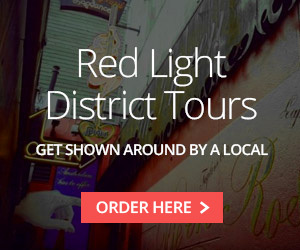 Most bars in the Red Light District close at 3 a.m. But not club Winston… It’s open until 4 a.m.
During our tours we pass by club Winston, our local guides can show you where its situated. 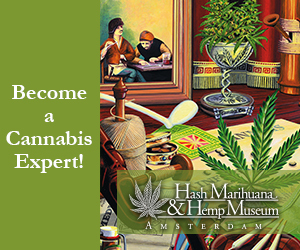 History, Hookers and Hashish… we have a freaking awesome tour for you!